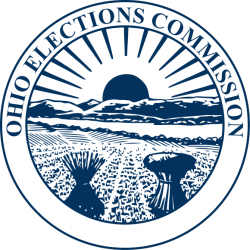 In a statement released by the campaign of Montgomery County Auditor Candidate Harry Bossey, Bossey responds to an article in the Thursday, September 25 issue of the Dayton Daily News. The article basically skirted the real issues of the complaints and instead focused on Auditor Keith claims of resubmitting corrected forms for minor violations. Nevertheless, the article confirmed that Auditor Keith did not contest any of the allegations. the reports improperly listed cash donations of $25 or less – amounts exceeded $700 in both cases. In an email response to the newspaper staff writer, Mr. Bossey said “It doesn’t surprise me! Karl Keith’s arrogance and lack of knowledge of his responsibility to the taxpayers has carried over to his own campaign.